The SustainaClaus character is a creation of Philip McMaster, co-founder of the World Sustainability Project and the Republic Of Conscience. 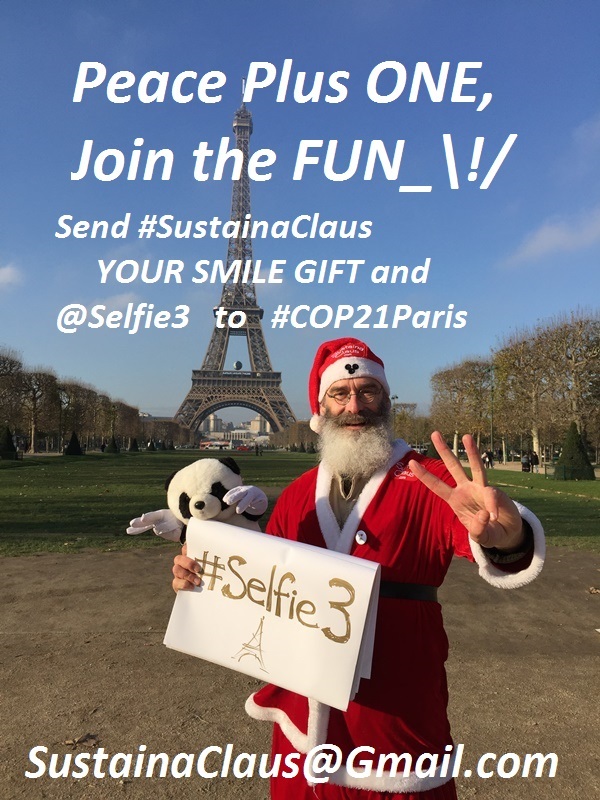 SustainaClaus was an attraction in Paris, France during the United Nations COP21 Climate Change Conference. For 23 days, and seemingly everywhere around Paris, the joy-sharing character of SustainaClaus contributed to a MEANINGFUL yet festive atmosphere in the months before X-Mas 2015. As an Ambassador Of Change from the Republic Of Conscience, Philip McMaster performs Earth Marriages in the Marry the Earth Ceremony sanctioned by Citizens Of the Republic Of Conscience. Visit the Earth Marriage (fix) / Marry The Earth website here. Professing a Sustainable World Order, Philip McMaster is the dynamic Professor Planet – promoting solutions like HOW the BLOCKCHAIN saved the WORLD. As a former academic at HEC Montreal (Canada), Chinese University of Hong Kong and the Chinese Academy Of Sciences (Research Center for Eco-Environmental Sciences) Professor Planet presents his research and views around China and around the world, in universities, at conferences and meetings where a fresh, non-traditional perspective is welcomed and appreciated. 3 Finger Freud is a character that was inspired when fiming the faux-historical character in a Chinese comedy film. 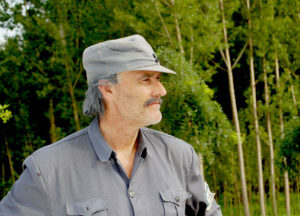 Today, 3 Finger Freud (initially played by Philip McMaster) is one of the frequent guest consultants, trainers and therapist characters in the www.LOVEwednesday.org and www.De-Zombification.com programs of the Republic Of Conscience. 3 Finger Freud fixes “POP” Psychology from being “Part Of the Problem” to a POSitive “Part Of the Solution”. Canadian SocialARTist and Republic Of Conscience co-founder Philip McMaster played Dr. Norman Bethune, the famous Canadian medical doctor and surgeon who helped the Chinese people during their Civil War and Japanese War of Agression. More on Philip McMaster and the Warriors Heartbeat here. 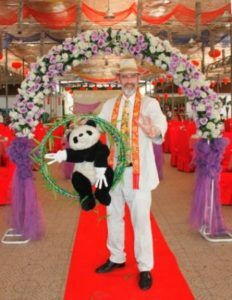 Philip McMaster, is known as “DaLong” in China, and played the famous Canadian, Doctor Norman Bethune on CCTV national television.